If you are looking for vegetables you go to the shop. 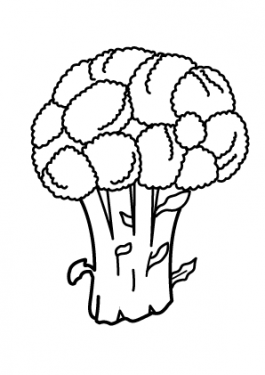 If you are looking for the coloring pages of vegetables - you should go to our website. 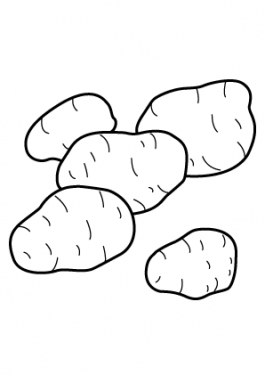 We made big collection of coloring pages and vegetables is a part of it. 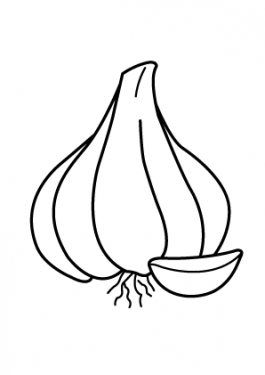 Potato, carrot, Pumpkin, pepper, pea, onion, maze, garlic, cabbage, broccoli coloring pages - all that you can find here, in this category. 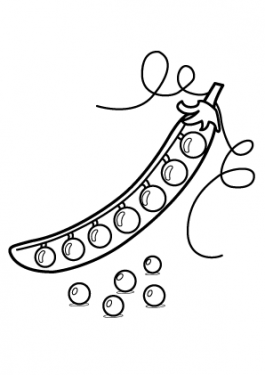 Download, print, color and eat! Joke. Better eat fresh vegetables. 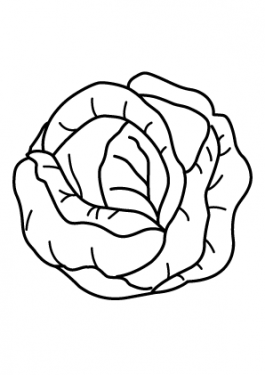 But if you need coloring pages of vegetables - you know where to get it!